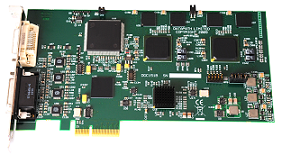 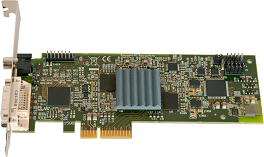 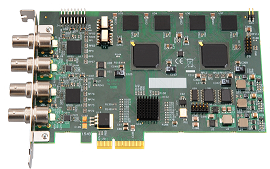 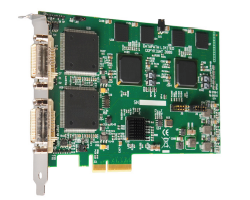 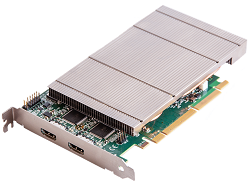 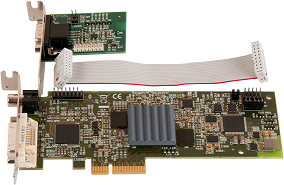 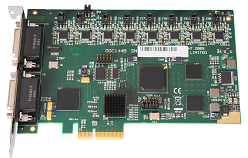 VisionAV-SDI 1 Port HD, 1 Port SDI, Audio Opt. 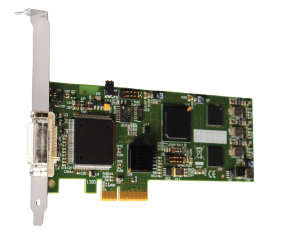 VisionAV/F Single Port HD, Audio, Full Ht. 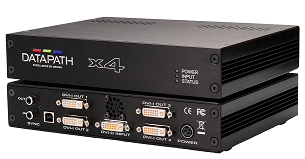 VisionAV/H Single Port HD, Audio, Half Ht.